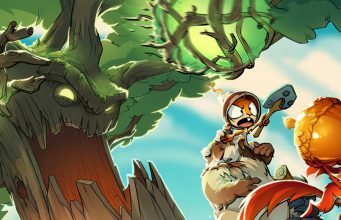 With Angry Birds VR: Isle of Pigs (2019) fresh out the door, Resolution Games today announced Acron, a new multiplayer game that pits one VR player against a group of local mobile users.Resolution Games says Acron is expected to launch across several major VR platforms and both iOS and Android devices this summer. 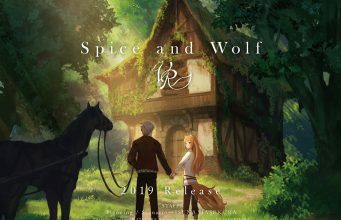 The studio hasn’t published screenshots or a trailer yet, so there’s still much to learn about Acron. A few months back CreativeXR launched its second year of funding opportunities for UK studios. The initiative, put together by Digital Catapult and Arts Council England, was looking for teams working on experiential VR and AR projects. This week, the programme revealed the 2019 recipients. 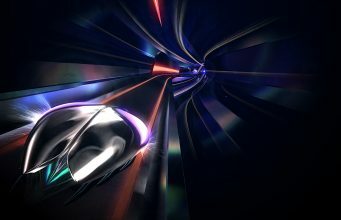 Oculus announced that Thumper (2016), the popular rhythm-action game, is officially coming to Quest at launch.The company released the news via a blog post as a part of their on-going ‘Quest Countdown’; exactly when the clock is supposed to strike zero, we’re not sure. Oculus still hasn’t appended a launch date to Quest, its $400 standalone VR headset. Weather Squadron training with Virtual Reality at Davis-Monthan KGUNWeather airmen are training for future deployments with virtual reality at Davis-Monthan. Corgi’s are a major safety hazard in this leaked video for the Oculus Quest. Greater Madison Chamber unveils $500,000 virtual reality campaign to attract employees Madison.comThe new marketing tool was introduced at the Chamber's annual Icebreaker luncheon on Wednesday at the Kohl Center. Virtual Training slowly becoming a reality for law enforcement WKTVThe New York Tactical Conference and Expo showed off some of it's latest tech today, including virtual reality training. The popular VR art tool will arrive on Quest with cross-buy support. Take an augmented tour of the structural damages caused by Monday’s fire. Tilt Brush was one of the first and most amazing experiences that I got to enjoy in virtual reality. The way that you can paint in 3D and among the stars in space just made the experience magical. Now Google plans on bringing Tilt Brush to the Oculus Quest.The reason why this is so fascinating is because Tilt Brush was only available to tethered devices. Now the plan is to bring it to a free standalone device, the Oculus Quest. 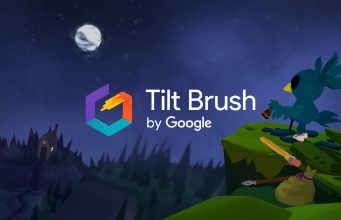 Already own a copy of Google’s VR creation tool Tilt Brush (2016) from the Oculus Store? Then you’ll be able to hop right into the company’s intuitive painting app with Oculus Quest, the upcoming standalone VR headset.The company announced the news today in a Facebook blog post, outlining some of the changes the team made to get Tilt Brush on Quest’s mobile hardware. Already own a copy of Google’s VR creation tool Tilt Brush (2016) from the Oculus Store? Then you’ll be able to hop right into the company’s intuitive painting app with Oculus Quest, the upcoming standalone VR headset.Update (April 18th, 2019): Oculus has confirmed in a blog post announcing ‘Thumper’ as a day-one Quest title. Angry Birds VRThe popular mobile game franchise Angry Birds came to PC VR as recently as February. 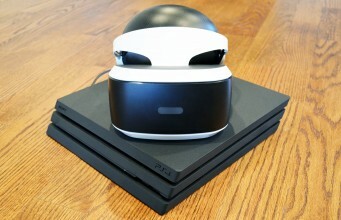 In late March it came to PlayStation VR. Global Augmented Reality (AR) and Virtual Reality (VR) Market in Healthcare, 2019 to 2025: Focus on Component Type and Application Areas - ResearchAndMarkets.com Associated PressPress release *content* from Business Wire. The AP news staff was not involved in its creation. 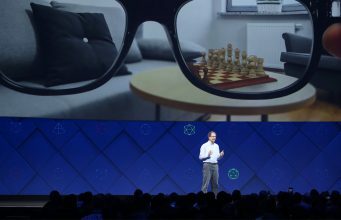 As first reported by PocketGamer, Facebook is advertising a few new posts at its VR subsidiary Oculus, laced with the notion that a Facebook-built AR headset is definitely on the rise.We knew the company was creating AR headsets behind closed doors—so much was clear from what Facebook’s head of AR Ficus Kirkpatrick told TechCrunch late last year. 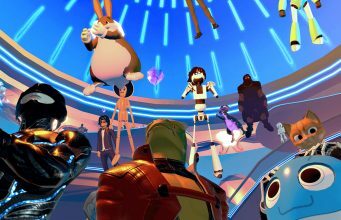 Google have enabled cross-buy for Tilt Brush, so if you own it already on the Oculus Rift store you already own it for Quest.Tilt Brush was a launch title for the HTC Vive back in April 2016. It pioneered the idea of true spatial art with 6DoF tracked controllers in room scale VR. 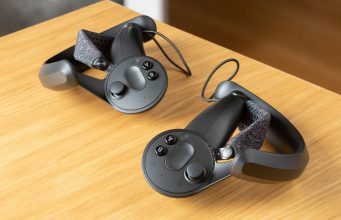 In early 2017 shortly after the launch of the Oculus Touch controllers Google added Rift support.